Hotel Himalaia offers a great standard of accommodation encapsulated in traditional Himalaian themed decor. 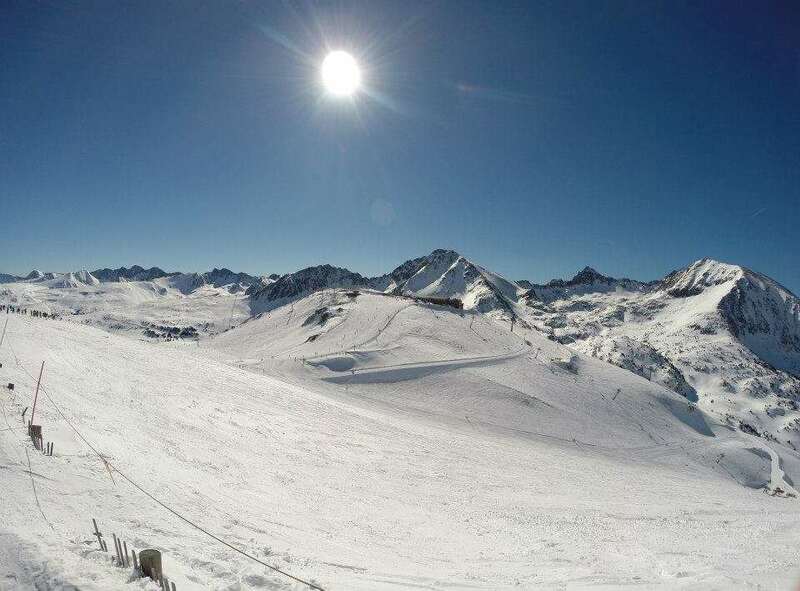 Ideal for intermediate skiers and boarders, access to the piste is less than a minutes walk away where you can ski down to the lifts. The hotel benefits from a range of facilities including an indoor pool and sauna, perfect to relax in after a day on the slopes. Positioned overlooking the village, it is best suited to those wanting a quieter location but still with easy access to the lively resort centre. Swimming hat and flip flops are compulsory to enter the pool area. We recommend you take your own. Rooms (2-4 people): Three or four-bedded rooms with satellite TV, minibar, mini-safe, hairdryer, shower & wc. Sole use of twin room available on request at a supplement.